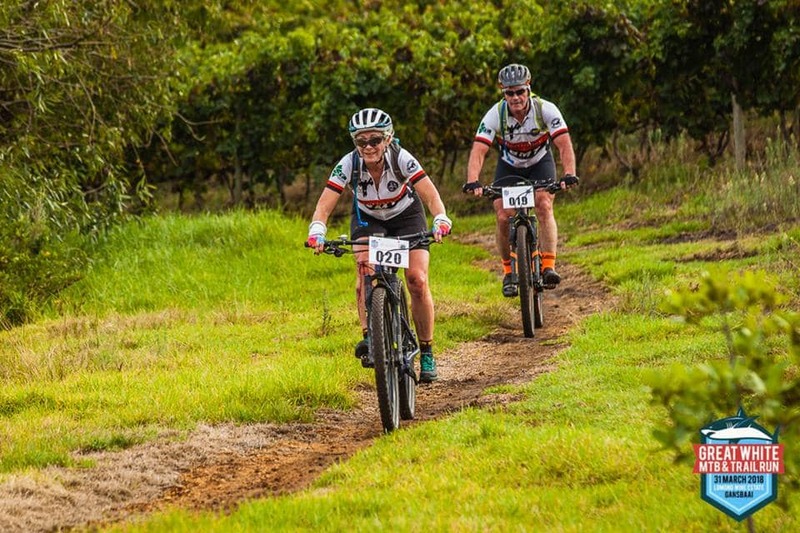 Imbuko Family Vintners will be hosting the “IMBUKO BIG FIVE MTB CHALLENGE” on Saturday 23 February 2019. In this unique challenge, riders will endure a total ascent of 3 020m over 75km, making it the ultimate one-day event to test your strength and fitness only three weeks before the 2019 ABSA Cape Epic. 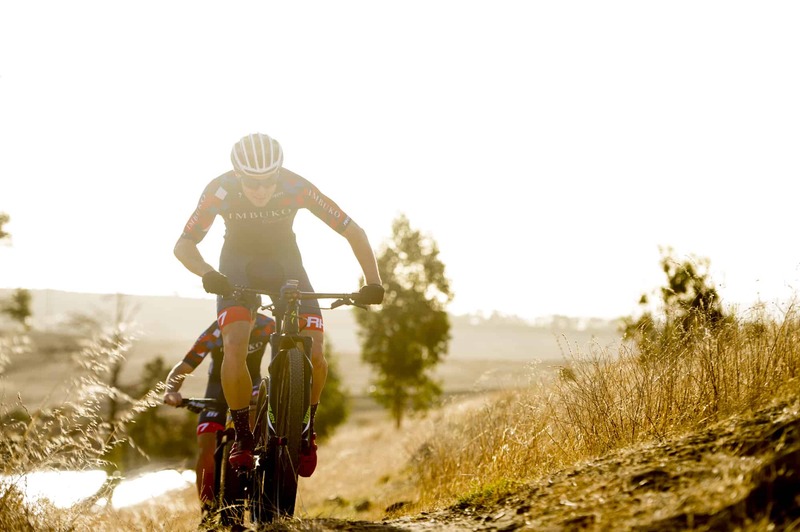 The Imbuko Big Five MTB Challenge aims to be the only South African race that tests riders on an international level when it comes to hill climbing. 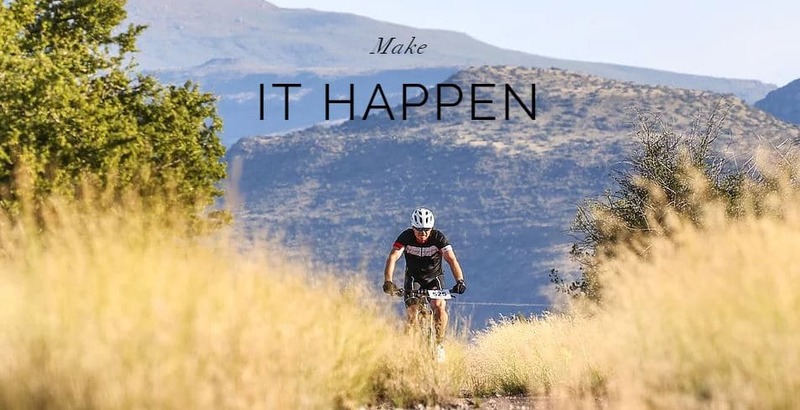 We aim to grow the Imbuko Big Five MTB Challenge in becoming THE benchmark event to test skill and endurance to compete in the ABSA Cape Epic and other international mountain bike races. The route is designed by Pieter Van Wyk, who worked on the route design team of the ABSA Cape Epic for many years. 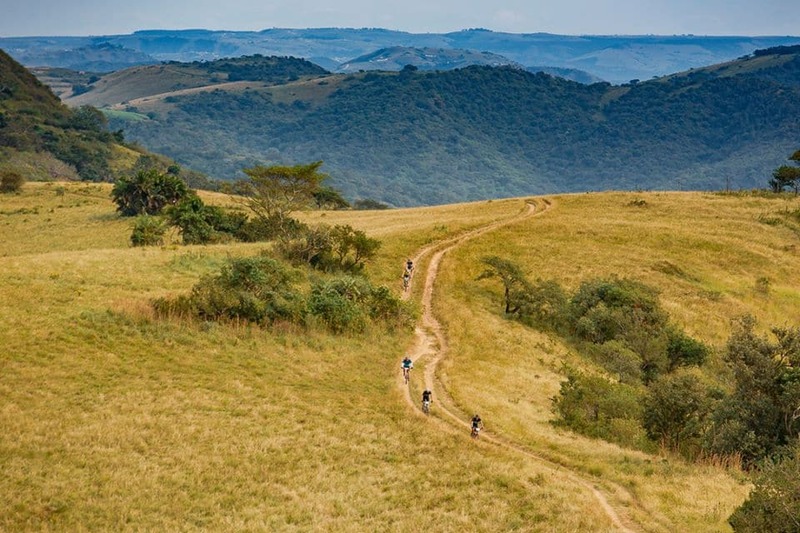 Five major climbs (Imbuko ‘Big Five’) will be the main challenges in the race and will take riders through the iconic single tracks of the surrounding mountains of Wellington. Riders can enter as solo, or teams of two riders each (male, female or mixed). There will be a substantial prize purse for the winners, and all riders will receive goody bags upon entering the event. The whole family can join at the finish line, where there will be food trucks, live music, MTB stalls and much more to keep everyone entertained. Head to www.entryninja.com for entries and more details.